Surely one of the most handsome men in Nollywood. Ikechukwu Mitchel Ogbonna is a popular Nigerian actor and model. Apart from his good looks, he is a very good actor who always manages to do greatly on his different acting roles in various movies. Ik Ogbonna received the award for most promising actor in Nigeria at the City People Entertainment Awards. Ik Ogbonna was born in Abia State, a state in the South Eastern part of Nigeria. He is the second child in a family of four children consisting of two boys and two girls. Ik Ogbonna had his primary and secondary education in Lagos State. He won the Milo awards for fine arts when he was still in secondary school. After his secondary education, he enrolled into the University of Jos where he obtained a Bachelor's degree in Sociology. Ogbonna made a mistake which some guys do while growing up, he had a child out of wedlock. Ik Ogbonna date of birth was January 11, 1984 when he was born in Abia State. He is currently 35 years old. After graduating from the university of Jos with a Bachelor's degree in Social, Ik Ogbonna went for acting. He knew he had the talent and would do very well as an actor so he joined the Nollywood industry and started playing different roles. His first movie was titled "lovelom", a movie that was produced by the popular actress and movie producer Rukky Sanda in 2013. He plays mostly romantic roles and does really good as he is very talented, creative and skillful in his own awesome way. These roles are actually a good fit for him as he is a very handsome and charming guy. Due to his good looks, he has been considered as one of the most handsome actors of Nollywood which is in no doubt, truthful. 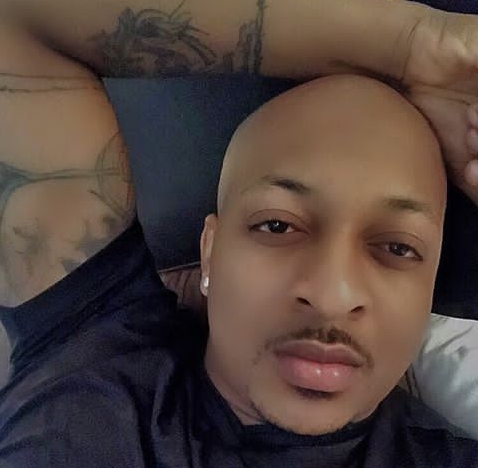 Ik Ogbonna has starred in over a hundred Nollywood movies and counting. The much talented and handsome actor is known for his stunning appearances on red carpets. He is also an ambassador for Dorco Shaving Stick. The fashion prince has been a model for long and was picked in the audition of the Amstel Malta Box Office television show in 2005. Surely won't be surprising to know that a handsome young actor like Ogbonna has had series of relationships and dated many women. 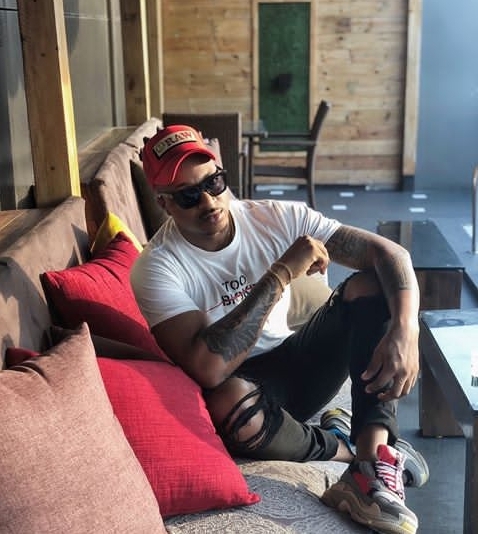 A loud relationship from his series of past relationships was when he was dating the beautiful Ghanaian actress, Juliet Ibrahim. But it was reported that his relationship with Juliet cracked due to several misunderstandings they couldn't handle. 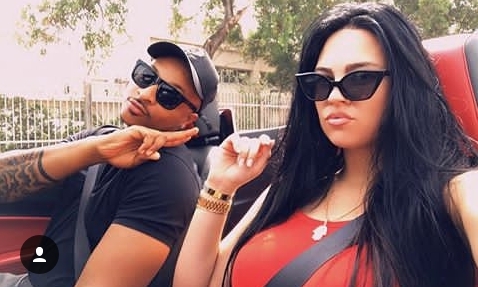 Ik Ogbonna is married to a top Colombian model, Sonia Morales. The two got married in 2015. Ogbonna's frequent acting also implies that a lot of money is being made. The talented actor plays his roles so well and adds greater value to movies he features in. 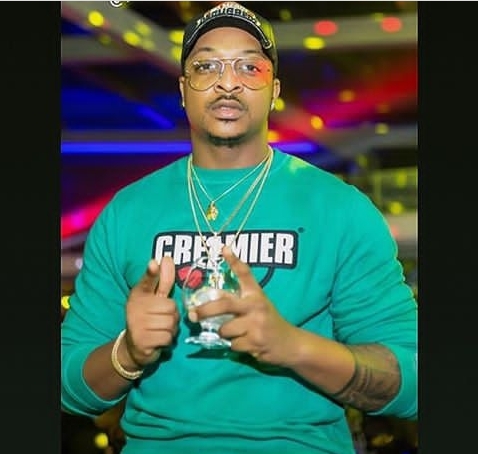 Ik Ogbonna net worth is estimated at $450,000. Best New Act to watch at the African Magic Viewers Choice Awards.